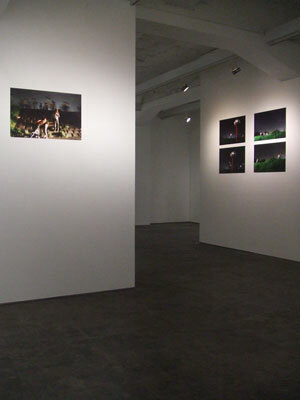 Time flies so quickly- our current exhibition "HANABi" by Israeli photographer Anat Parnass is closing tomorrow. We are looking forward to having your visit. 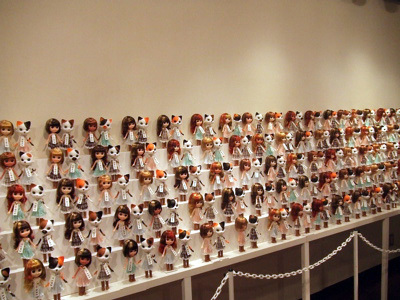 Anat Parnass Photo Exhibition "HANABI"
Popular dolls "Odeco & Nikki" is now having an exhibition "My Sweet DecoNiki"
at LOGOS gallery in Shibuya. Meet the high demand, we'll have Book Signing "Returns" on the 28th March (Sat) 13:00~15:00 at LOGOS GALLERY! 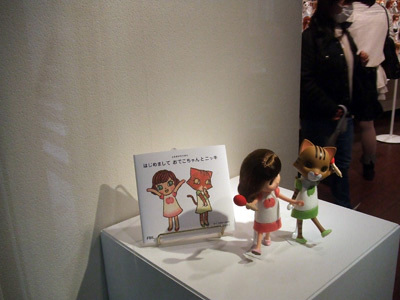 The purchaser of "Hello Odeco & Nikki (FOIL)"
300 pieces of "Odeco & Nikki" is exhibited there. Superb view! 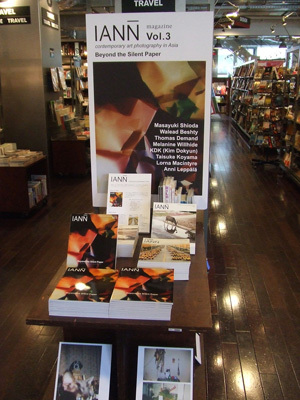 IANN vol.3 "Beyond the Silent Paper" is now on sale! IANN is a Korean/English bilingual contemporary photography magazine co-published with IANN books in Seoul and FOIL in Tokyo. 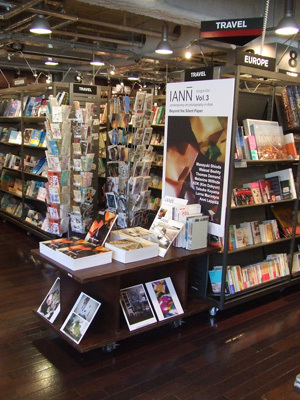 To accompany the publication of its 3rd issue, mini IANN fair is held at "Tsutaya Tokyo Roppongi" until 4th April. The black lustering cover by Walead Beshty is the mark of IANN vol.3. 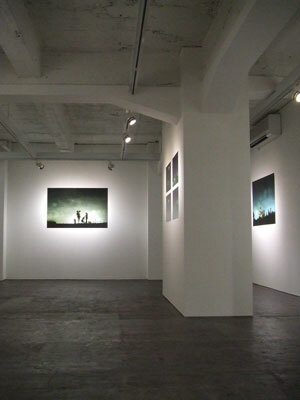 Located very close to Roppongi Hills / Mori Art Museum, this edgy Book Store has a large assortment of select art books. Here you will find all the IANN backnumbers as well as some contributing photographer's books. One of the "Must Go" book shops in Tokyo for Art Lovers! By the way, we are often asked "who is actually making IANN?". Was it so mysteriously unclear? Then we'll soon introduce the IANN's editor in chief, who has been wrapped in mystery! The magazine is also available from FOIL WEB, we deliver it directly to you all over the world.